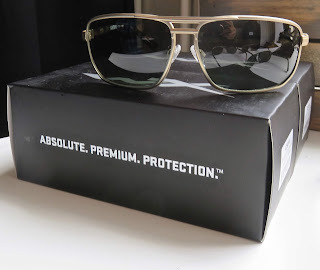 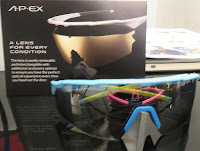 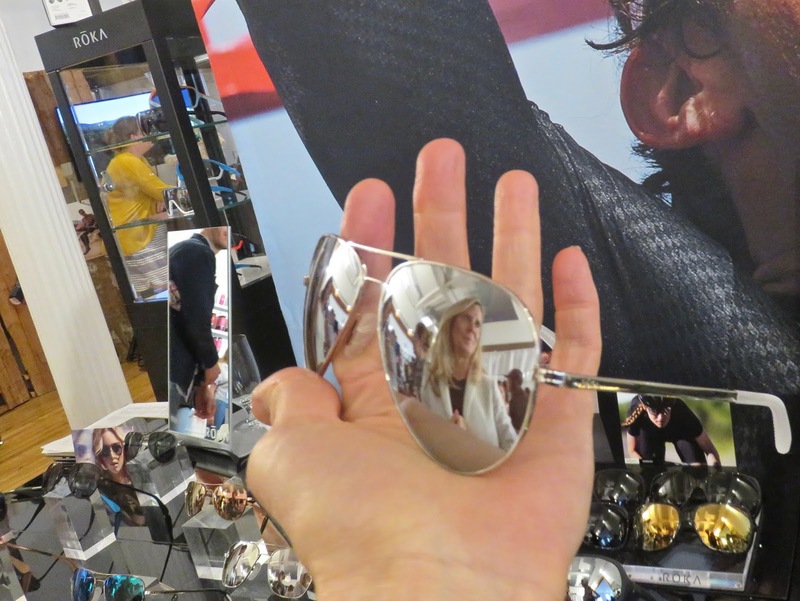 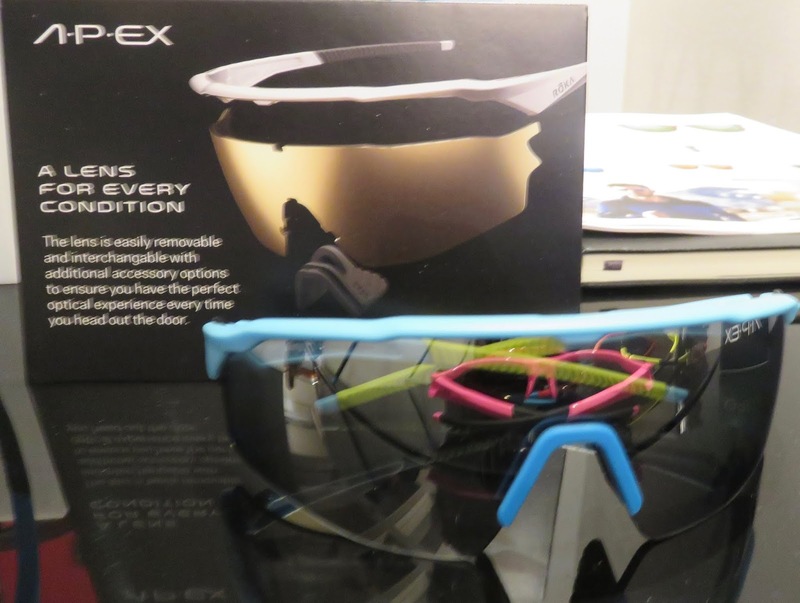 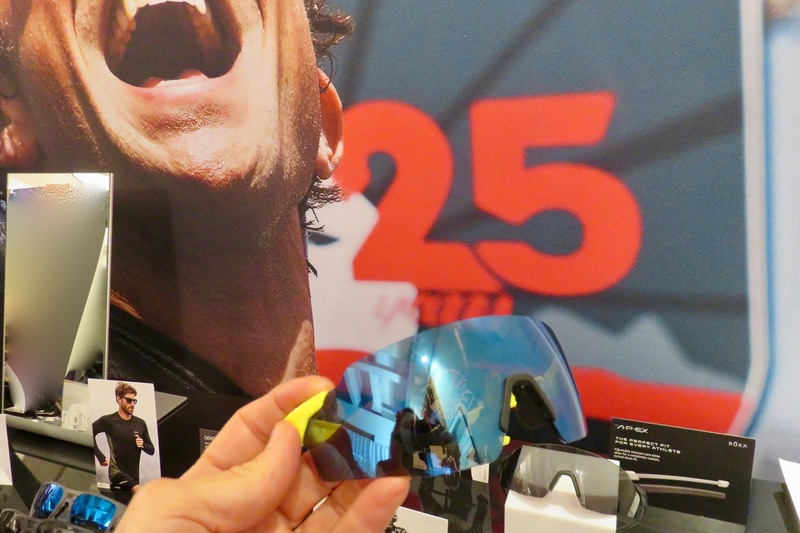 Lightweight frames, great grip vs sweat, shatterproof lenses, and often-interchangeable - prescription abilities. 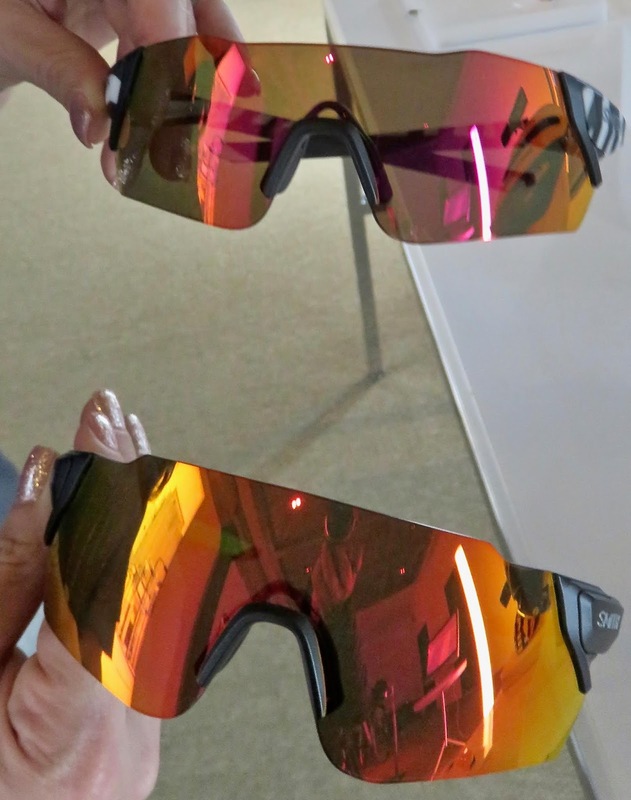 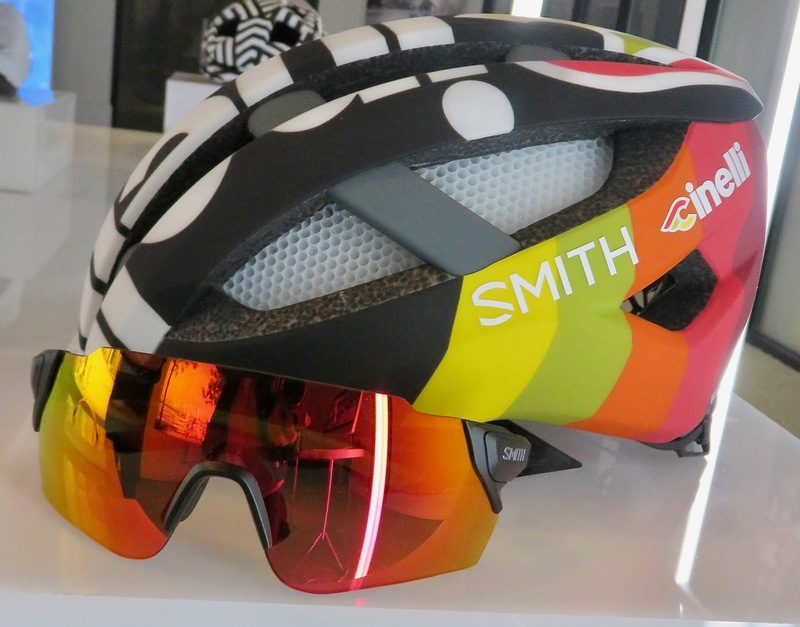 Smith Optics kinda retro-style-Attack + Attack Max ($249 each) feature ChromaPop color enhancing lens technology, adjustable nose pieces (2), auto-lock hinges, hydroleophobic lens coatings and low brow design to prevent fogging it up, wide views to capture all the angles, andMAG™ Interchangeable lenses. 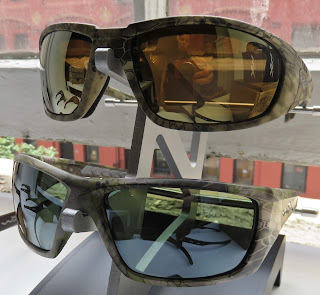 WILEY X Realtree™ REBEL with camo frame, polarized green lenses, is 100 percent UVA UVB blocking, with distortion free and glare free clarity, T-Shell™ coated lenses resist scratching, an the Selenite™ polycarbonate lenses are shatterproof and meet ANSI Z87.1-2010 High Velocity and High Mass Impact Standards as well as US Federal OSHA 1910.133(b)(1)(1) Standards. Comes w/ leash cord, microfiber cleaning cloth, and a tough zippered case, RX ready.